VILLAGERS IN THE REGION OF TAMOU RECOUNT THE EFFECT LIVESTOCK GIFTS FROM SAMARITAN’S PURSE HAVE HAD ON THEIR LIVES. 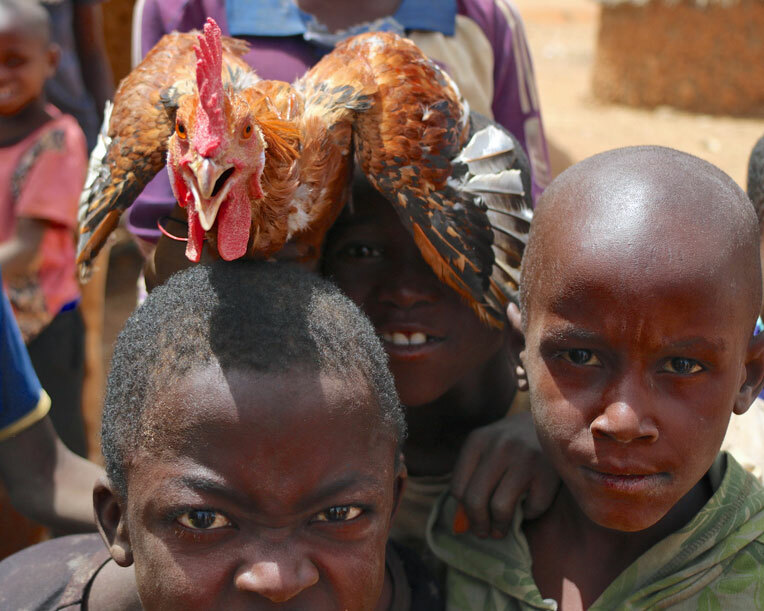 Aiasa and Yacouba, villagers living in Bawledgé, Niger, are no strangers to the Samaritan’s Purse livestock program. Though they are a young couple, Yacouba has twice been on the receiving end of a livestock gift. He has seen his household bolstered with the gift of sheep both as a child and, now, years later, as a married man trying to support a family. His mother, also named Aiasa, remembers when they received the gift of livestock. Formerly she had sold soaps while her husband cultivated the fields. However, neither occupation could fully support and provide the means to educate the five children, including Yacouba. 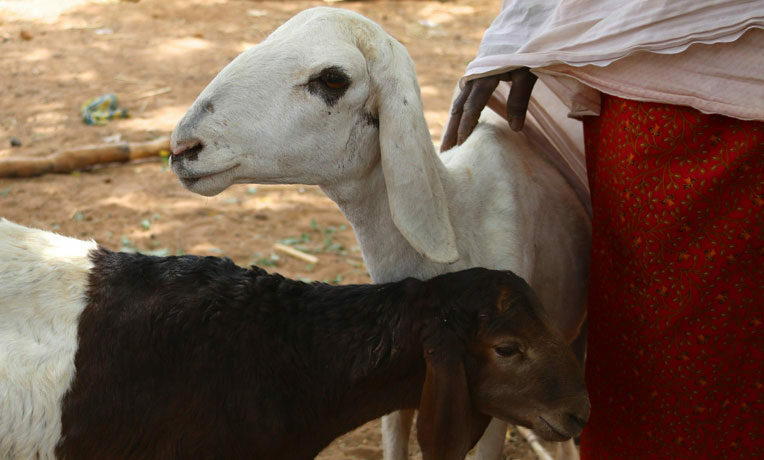 Breeding sheep provide families in Niger an opportunity to support themselves. In an arid environment like Niger, people are never guaranteed a plentiful harvest, something Yacouba found out when he also grew up to become a farmer. Poor soil conditions and inadequate access to water for irrigation are constant barriers to progress. As his mother recounted Yacouba’s difficult childhood, Yacouba translated her stories while also talking about how Samaritan’s Purse is helping him today. Profits made from selling sheep offspring go a long way to supplement income. The money from selling livestock gave Yacouba’s mother the ability to create a future with more opportunity just as Yacouba’s livestock revenue provides opportunities for his own kids. The simple gift of an animal can give children the options of education and valuable skills. The education she provided Yacouba was evident even in his ability to translate from Zarma and Fulfulde to French for the Samaritan’s Purse staff members who visited his village. Education has provided Yacouba with skills he can be proud of, and this has been a bright light for a family that has known great pain. Amid the difficulties that often accompany the people of the region, Yacouba has known further grief. Of his four children, one died in an accident. He himself was involved in a separate accident that took away his ability to walk unaided. But he was able to stand tall with crutches in hand and a smile on his face as he told his stories and translated the stories of his peers.  “Samaritan’s Purse was the first organisation that came to us here, and they help us still,” he said. “They have done many things for us—given us livestock, trained us on their care, and taught us how to garden in our environment. “We thank Samaritan’s Purse for their friendship and courage. You did this,” he said as he looked toward flocks of sheep grazing nearby.